ISO 9001:2015 certified precision automatic screw machining services. 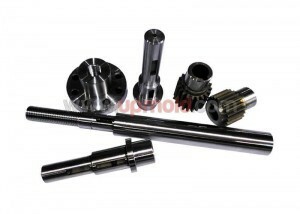 Spindle types include single and multi. 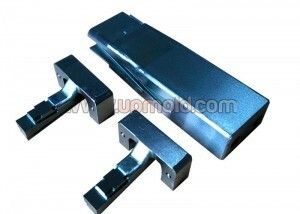 Machining includes turning, milling and Swiss machining. Materials worked include carbon steel, brass, alloy, aluminum, copper, stainless steel, nylon and plastic. Parts available in sizes up to 36 in. length and .062 to 8 in. diameter. Short and long run productions available. Capabilities include drilling, tapping, internal and external broaching, slotting, thread rolling, ID and OD grinding. Finishing processes include plating, coating, heat treating, bagging and painting. Industries served include OEM, automotive and transportation. Products meet Mil-I-4528 standards & are QS 14000 compliant. Made in the China. 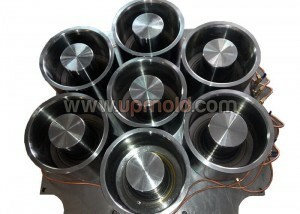 Upmold provides custom precision machining service also, that is a part of the full-service for our customer；we should follow your demand to deliver quality components; we can control the tolerance in ±.01 mm with metal, and the plastic material is in ±.05 mm.